This is a dedicated private space exclusively only for you. It is the best option for family or group stay. It offers unmatchable privacy, flexibility and peaceful experience without annoyance of other guests.The entire space will be privately owned by you and your family or friends during the stay including all amenities and services being offered. You can also look for your specific requirements instead of having to put up with whatever facilities are otherwise being offered. All this you can get at a cheaper price. 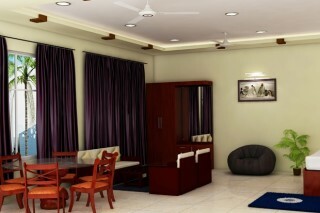 Exclusively designed, best negotiated pricing for family or group stay. 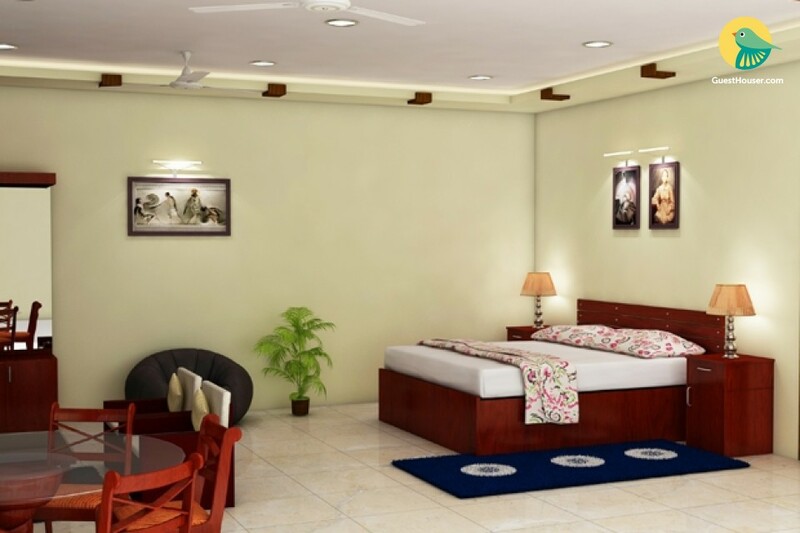 This boutique property, located at the heart of the modern capital of Odisha, Bhubaneswar, the "Temple Metropolis of India". 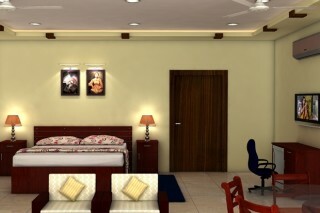 It is build with modern approach and luxurious facilities. 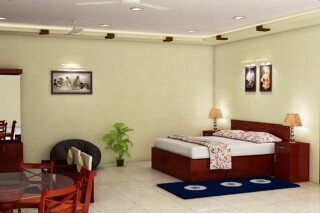 Our aim is to provide a luxurious stay & memorable experience to our customers In every respect. We strive to give you the best service and facilities during your stay at our house. 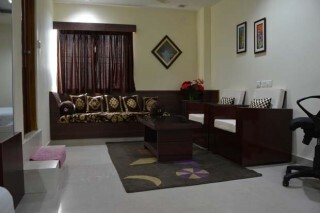 The Living Rooms are well spread out, offering a very relaxed environment with soothing ambience, proper lighting and comfortable seating arrangement. 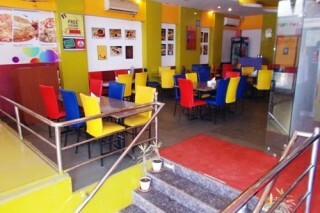 This is The Best, Budget, Cheap & Affordable placel in Bhubaneswar. The Railway Station through Master Canteen to Bapuji Nagar, via: Rajmahal Square, to reach boutique property Bhubaneswar is about 5 minutes away from the railway station. On the way to Nalco Headquarters, Ginger Bhubaneswar is about 15 minutes away from the Railway Station. Baramunda bus stand, travel via the Delta Square to Forest Park on the way to reach Bapuji Nagar, boutique property Bhubaneswar about 20 minutes away from the Bus Stand.